Right in the middle of Tingsryd you can find the weaving house. It was started by Kerstin and Folke Samuelsson in 1975. Today the house is managed by an association called Föreningen Vävstugan i Tingsryd – The Weaving House Society in Tingsryd. In this house you can choose amongst 23 looms, all warped and ready to be used. Many varied techniques – from simple tabby to elegant damask – are waiting for you. 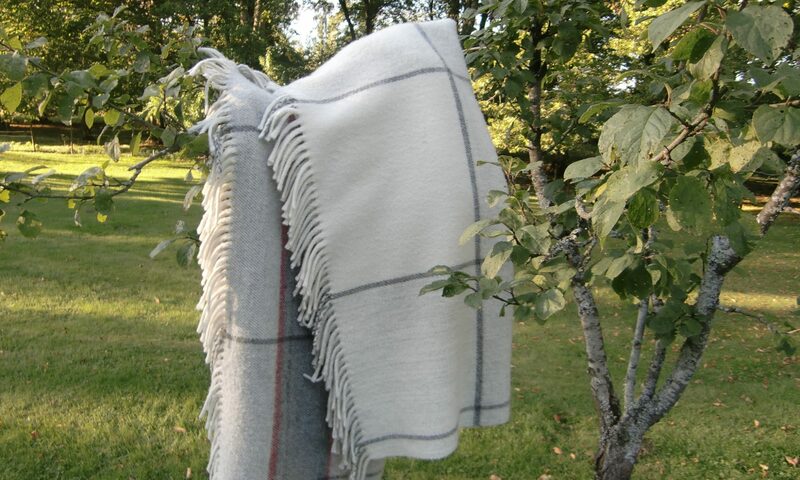 Maybe you would like to try one of the traditional Swedish weaves like ”opphämta”? Beginners or advanced weavers – all are equally welcome. We will provide you with all the help you need. Most of the weaves are ”economy weaves” like curtains, tablecloths, mats, rugs, furniture fabrics, blankets, towels, runners, drapes and tailoring materials. The cost per metre includes material and setting up. You can choose your weft in our wellstocked yarnroom. Choose yourself or ask for help. (Rags for rugs, however, are not stocked. You have to bring them yourself.) When you have finished, we cut the weave, so you can take your work home at once. In the kitchen you can get coffee and tea and you can even warm up your own meal. Close to the weaving house there are a restaurant and small pizzabars. Lodgings can easily be booked by us either in a private house or at a hotel. During the summer there is also a camping site near the beautiful lake of Tiken. The Weaving house is open Monday to Friday from 8 am to 3.30 pm when the staff are there to help you. If you can manage by yourself, you can even weave in evenings and on holidays. Membership of the association is 250 SEK/year. Members pay 30 SEK per day for the weaving facilities and non-members pay 90 SEK per day. Welcome to a pleasant stay and a meaningful occupation in beautiful surroundings!